Are you looking for cases and interview preparation material? We have it all. Case training platform, cases, case book, further resources, and more! Find out more about our wide range of upcoming activities such as exclusive company workshops, guided cases trainings or fun social events. Engage the consulting profession and become a member of the Students’ Consulting Club to benefit from our wide range of exclusive activities and services! The Students’ Consulting Club provides a linking platform to enable direct interaction, discussion and knowledge exchange between students and business professionals of the consulting branch. We are committed to creating sustainable value to students and consulting firms by organizing a variety of interactive and instructive events. The Students’ Consulting Club offers interested and talented students unique opportunities to gain valuable insights into the consulting industry as well as a practical understanding of the profession’s challenges. Therefore we collaborate with the four major consulting firms Bain & Company, McKinsey & Company, Roland Berger and Boston Consulting Group on the basis of inspiring partnerships. Additionally, we support the recruiting efforts and marketing activities of corporate consultancies on the campus of the University of St. Gallen. 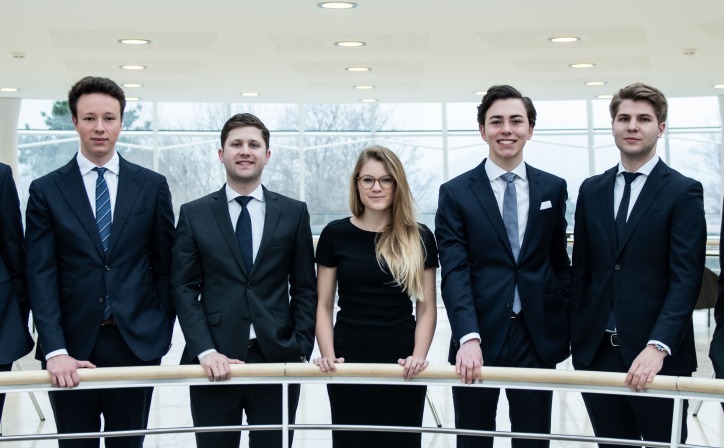 The Students' Consulting Club is a non-profit orientated association accredited at the University of St.Gallen.